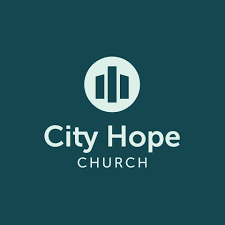 City Hope Church gives people hope by helping them get to know God, find freedom, discover purpose, and make a difference. This is a brand new church in Wichita Falls. 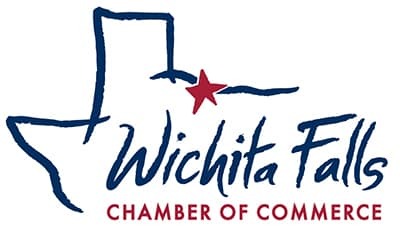 Join us for March’s Wake Up Wichita Falls as we get to learn more about City Hope Church!